Have been lurking for some time now gathering information, took the test ride and have ordered one. Should get it within 2 weeks, so now busy ordering aftermarket parts for it's arrival. 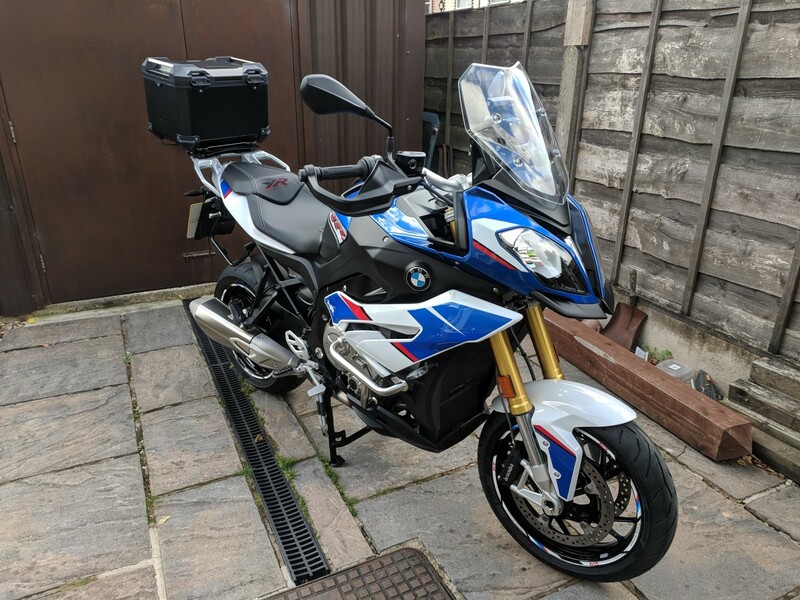 Hi and Great choice of bike, look forward to your input. is that you mr Murphy ? Well guys it's finally arrived and have been adding bits for most of the day.